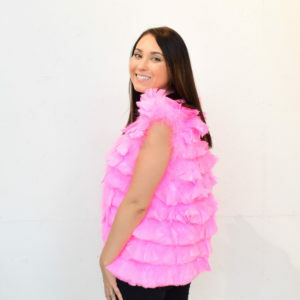 Wide Selection of Authentic Real Fur Clothing, Fur Scarf, Sheepskin Fur shawl, Rabbit Fur coat, Rabbit Fur Vest, Feather Scarf, Feather Boa and more! 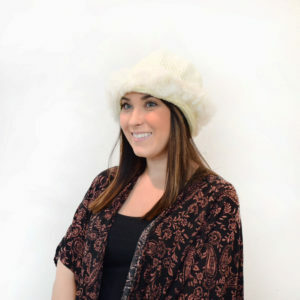 Excellent quality at affordable price! 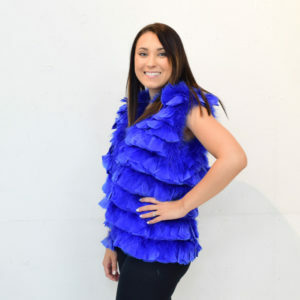 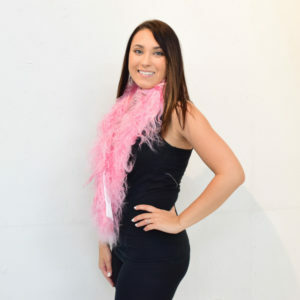 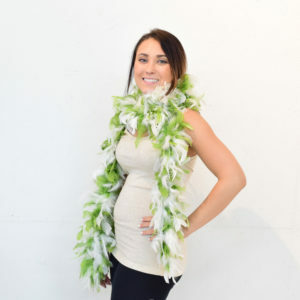 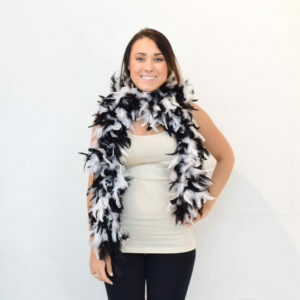 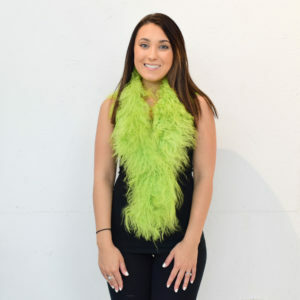 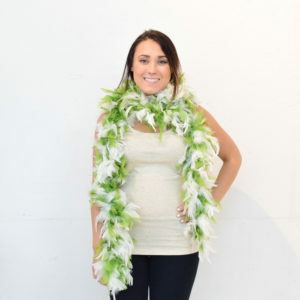 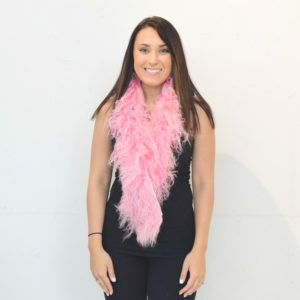 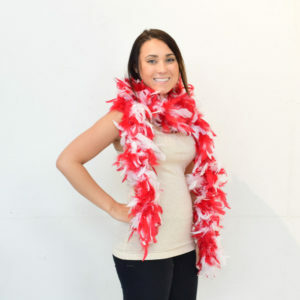 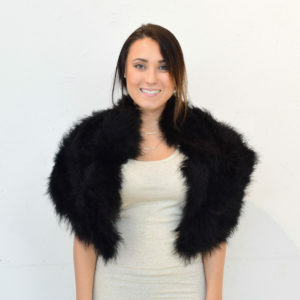 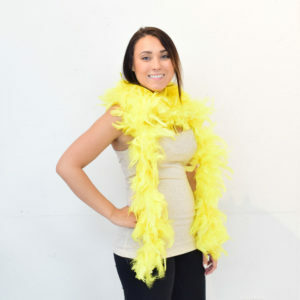 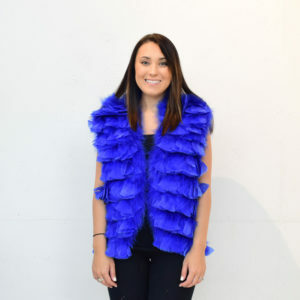 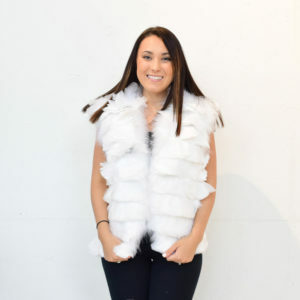 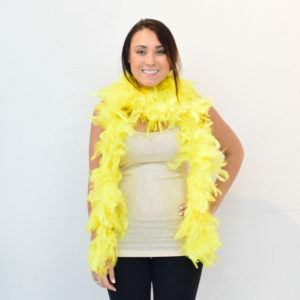 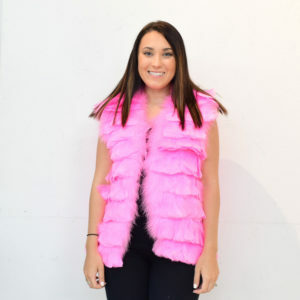 Unique Genuine Boa Fur, Sheepskin Shawl in Many Colors On Sale!